The idea of using a relatively old smartphone, such as a Samsung Galaxy Nexus for example, is not new, however not many information are available. A small server to collect the sensor data running Linux or Windows. It can be an x86 PC desktop/ server or an SBC like the Raspberry PI. 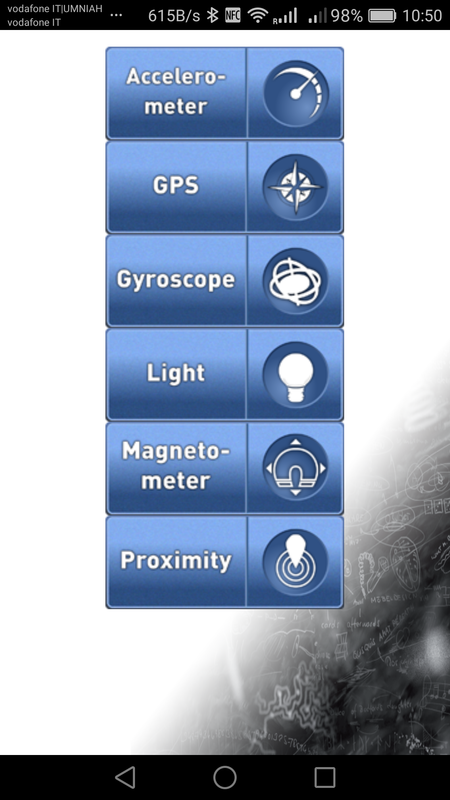 An old android smartphone, with as many sensors as possible. The Samsung Galaxy Nexus has the advantage of being equipped with Barometer, Accelerometer, Gyroscope, Compass and Proximity sensors, but any old high end android smartphone would be usable. An Open Source MQTT Broker like MOSQUITTO. As an MQTT broker it takes care of receiving and dispatching MQTT messages. An Open Source MQTT Subscriber like the MOSQUITTO Sub. It will be used to pass the subscribed MQTT messages to another processing element. 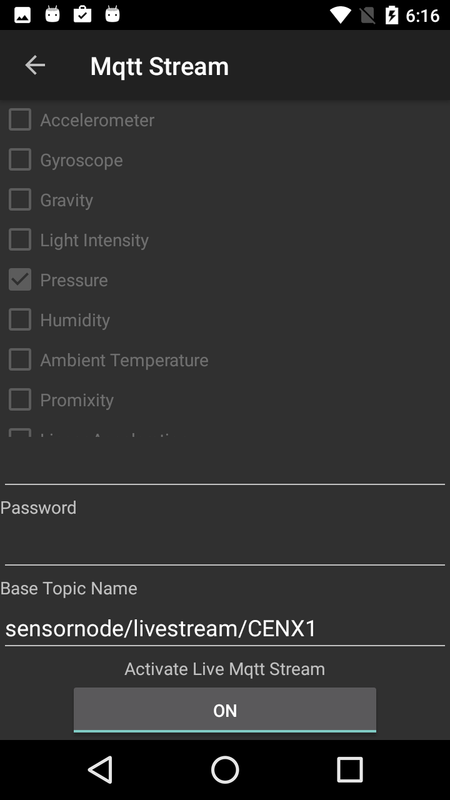 An android MQTT Publisher like Sensor Node. It will take care of transforming the smartphone’s sensor data to MQTT messages to be sent to the listening broker. 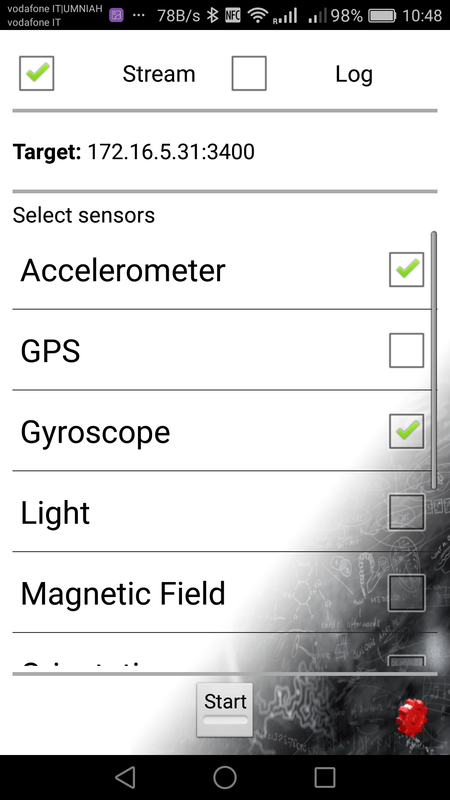 Then install Sensor Node from the android Play Store as any other android app. 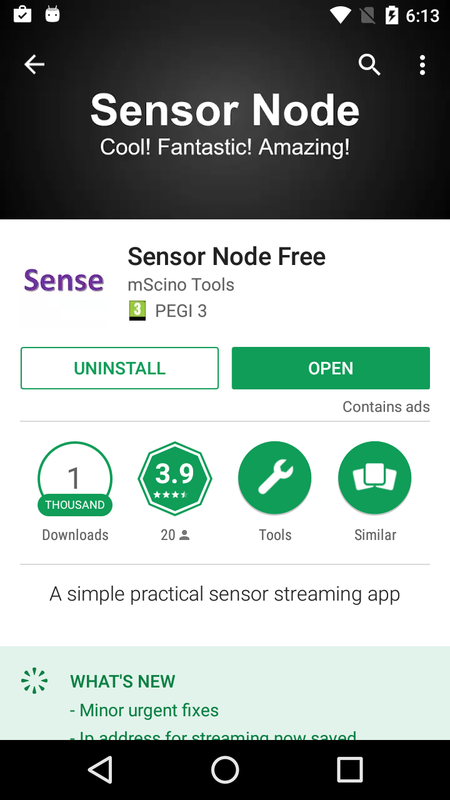 There are two version of Sensor Node, the free version and the paid version. The free version would be just fine for getting acquainted to the set up and do some testing. 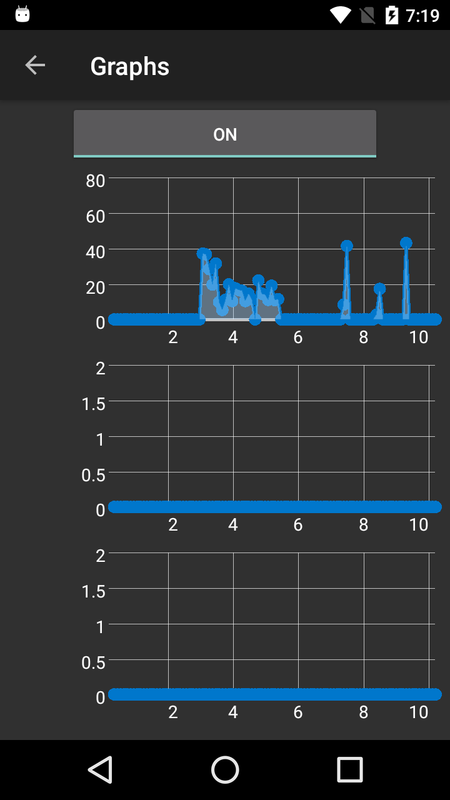 The Sensor Node app is not a fully foolproof application and bear with it some glitches: it doesn’t support SSL/TLS, it may behave strangely if the smartphone is not kept constantly alive and it may also hangs up sometime, but it would suffice for the casual user. 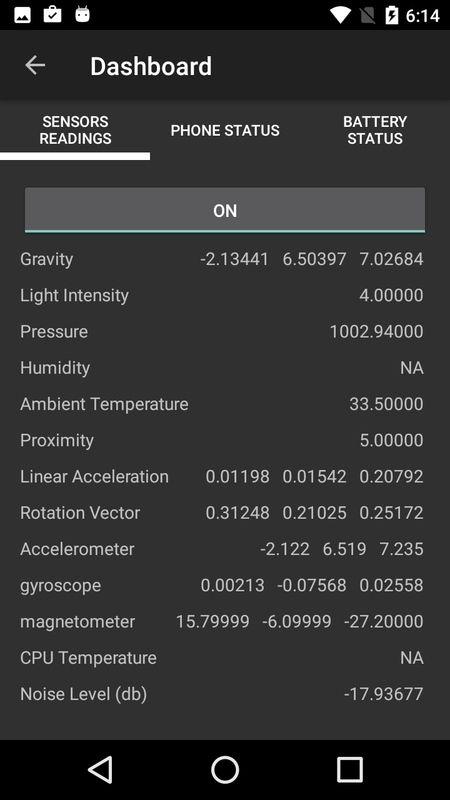 If, by whatever reasons you cannot install the Sensor Node through the Google’s Play Store, here you can download the apk file and then install it manually on the smartphone. 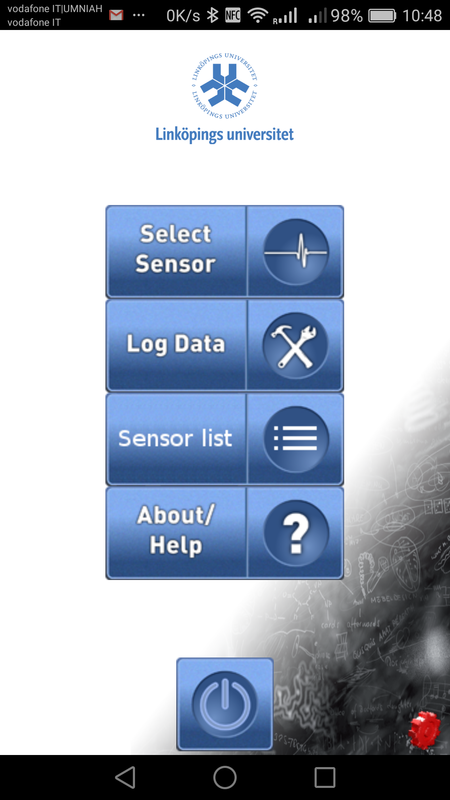 It is also possible to view the sensor values in graphical mode, although by stopping the MQTT transmission, which is a very convenient way to check the sensors capabilities before using them. 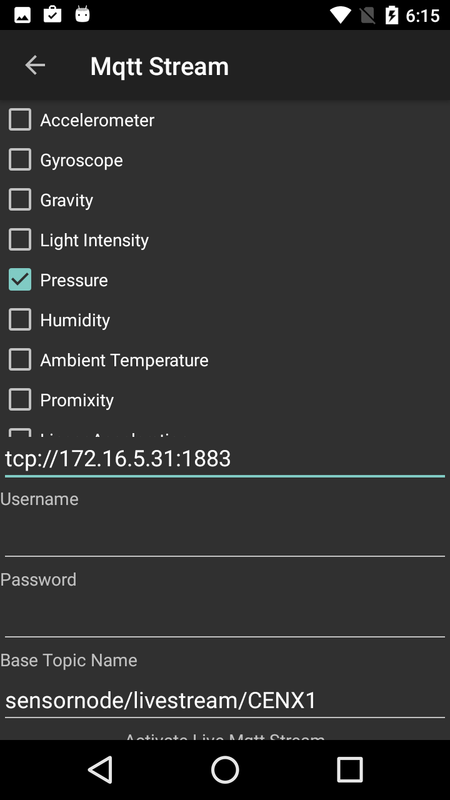 Select the sensor/s you want to stream through the MQTT protocol and by pressing the lower button, to change it from “off” to “on”, the MQTT messages of the smartphone will start flowing to the MQTT Broker. mosquitto_sub -h 172.16.5.31 -p 1883 -t "#"
mosquitto_sub -v -h 172.16.5.31 -p 1883 -t "#"
Something very similar to what has been described so far, using an MQTT Broker, can be achieved by using a different APP on the smartphone and by using “netcat” or “socat” onto the receiving server. To access the settings you have to click on the “red gear” in the bottom right corner of the screen, which is a little counter intuitive at the beginning.